We empty your septic tank properly to keep it working for years to come. 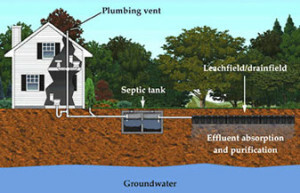 We service conventional septic tanks, mound systems, holding tanks, barn pits, grease traps, floor drains, etc. 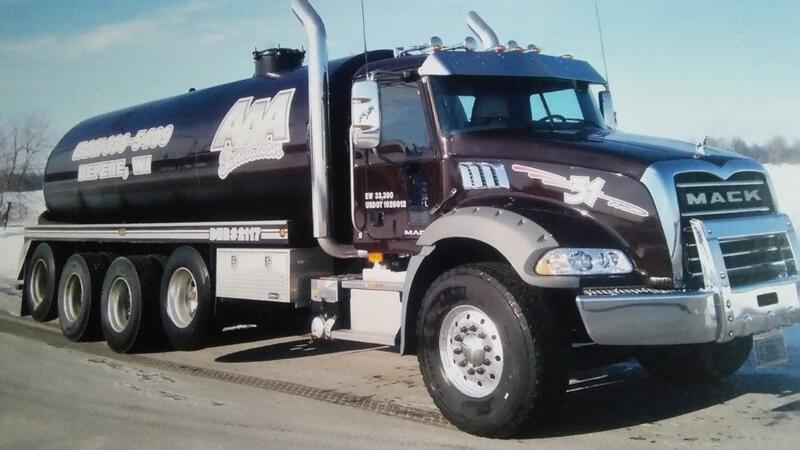 AAA Sanitation stays in compliance with all DNR, federal and state regulations. Which of our septic services are you interested in?